"The goal is really to help websites understand what content is resonating with people on Pinterest," Cat Lee, Product Manager, said while talking to Reuters. 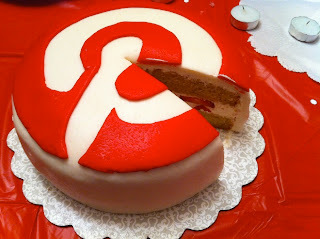 Pinterest has laid out all the ground-work to monetize its popular pinboard-like service. It is a free service to start with, but experts believe that it might start drawing revenue by providing premium services to business in the future. This is backed up by the fact that Pinterest has a large following, and is being heavily used by popular retailers such as Dell, The Gap, and Patagonia etc. 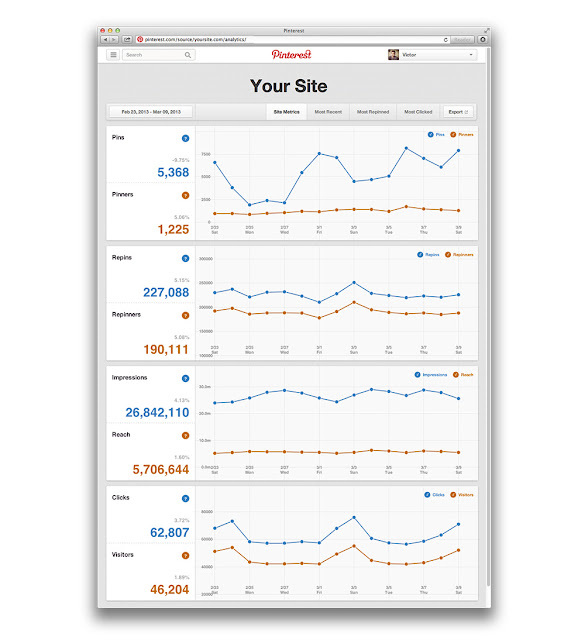 From Pinterest, you will have access to a variety of analytics data regarding pins from your website. For example, you will be able to see how many people pinned from your site, how many people saw those pins, and in turn, how many actually visited your site. Besides this, you will also see your most pinned, most clicked, and most recent pins. This will give you an idea of what is popular on your website, and what isn't. To access Pinterest Analytics, you need to verify your website. If your site isn't verified, you need to visit this verification help page from Pinterest, and then get your site verified in very simple steps. Verify your site now, and if you have a confusion, feel free to ask us.